Formal presentations are one of the most public parts of verbal communication. As a result, many people feel nervous when asked to speak publicly. For those who aspire to have careers in senior management and administration, being able to address a group of people is a critical success factor. Developing your speaking and presentation skills are also important because at some point you may be asked to present on a topic to the company or within your team. This course will enable you to feel more prepared for those formal presentations. This course offers real-world examples and activities for students to practice what they are learning. The course includes several good and bad examples to help students understand the key concepts and skills for making a formal presentation. 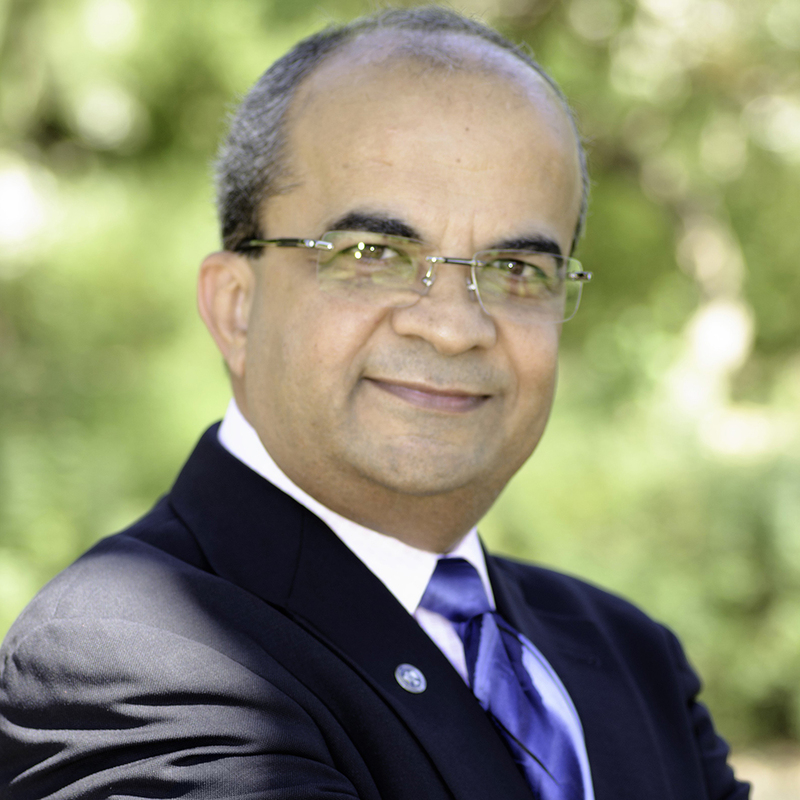 Bankim Pandya currently holds a Masters in Management from Thunderbird School of Management. He has assisted in developing multinational leaders in organizations all over the world for more than 25 years utilizing tangible and measurable outcomes. Ben brings diligent insights; a pragmatic approach to learning; implementation through inclusion, interactive, and diverse segments of leaders at every stage in life.